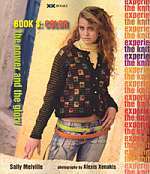 The Knitting Experience series continues with 40+ projects that explore knitting with color. Inspiration and instruction to build your skills, wardrobe and confidence. For the beginner and beyond. 30 mitten and glove patterns taken from antique collections from Annemor Sundbo and The Nordic Heritage Museum in Seattle, WA. 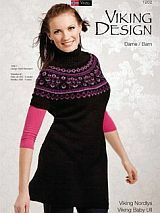 Designs are shown in one size and the book explains how to make them larger or smaller. 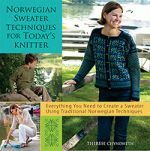 Includes great photos showing how to make traditional Norwegian garments. Half the book is filled with great follow-along photos. With 20 patterns. 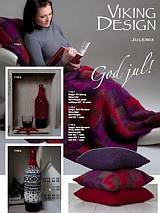 35 Christmas inspired designs for home and family using Viking yarns. As I do not carry all of the Viking yarns, I have suggested substitions from yarns I carry. 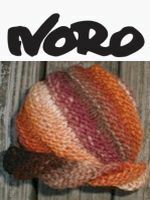 garments & accessories for women & girls in Viking of Norway Nordlys and Baby Ull. Since Viking Baby Ull is not available in the US, I have substituted Dale Baby Ull or Fortissima Socka in the yarn pacs where feasible.